for $295,000 with 3 bedrooms and 2 full baths. 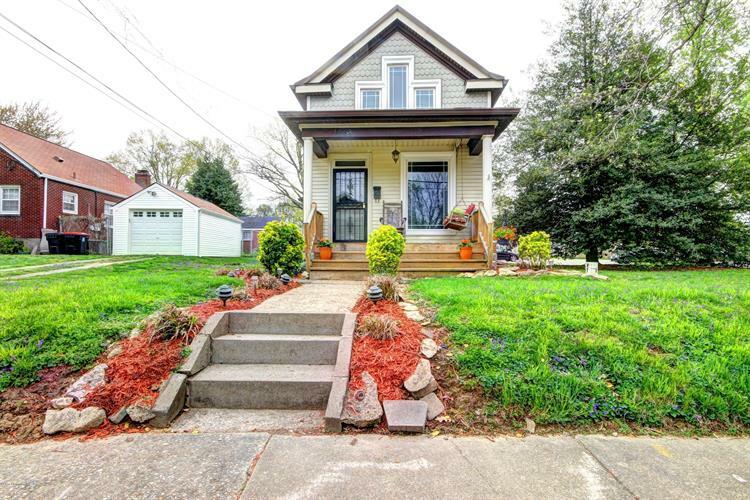 This 2,026 square foot home was built in 1908 on a lot size of 0.12 Acre(s). CALL TODAY on this highly desirable HIGHLANDS location home near schools, restaurants and parks. 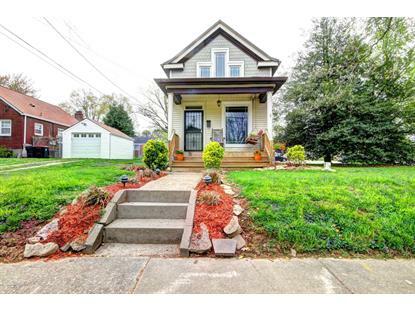 Charming front porch with swing provides a welcome entry to this updated 3bedroom/2 bath home. Front living room has decorative fireplace and original refinished hardwood flooring throughout most of the main level. Family room also provides another place to gather with family and friends. You will love the totally renovated kitchen, complete with granite countertops and all new GE stainless steel appliances. Gorgeous custom cabinetry has soft close drawers, dual trash cans and huge wall pantry. Extra-long center prep island with sink, 5 burner gas range and breakfast bar seating.